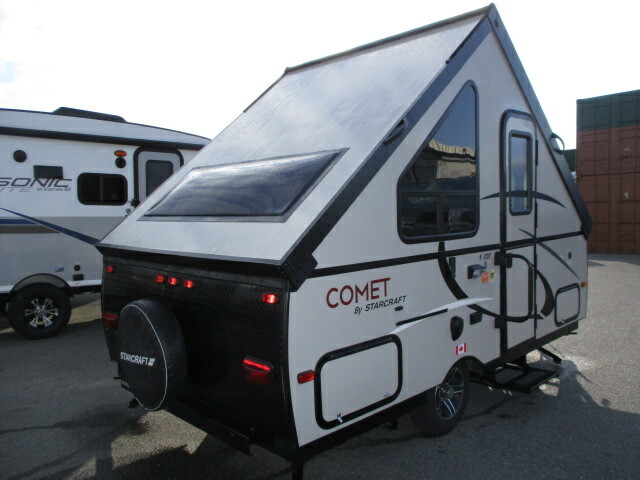 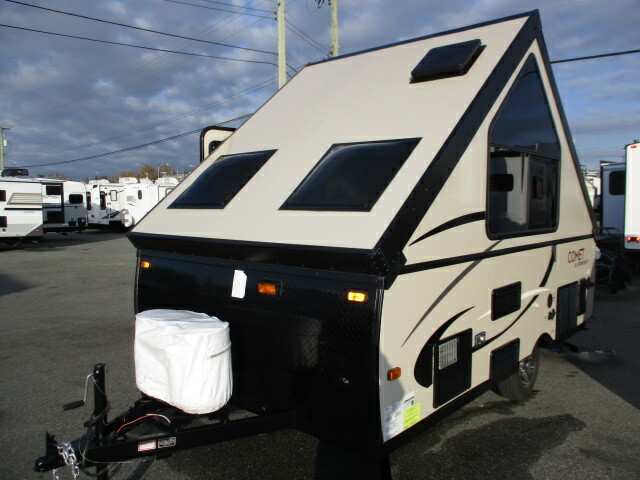 This Comet Hardside folding camper by Starcraft RV has everything you need and more to take your camping up a notch. 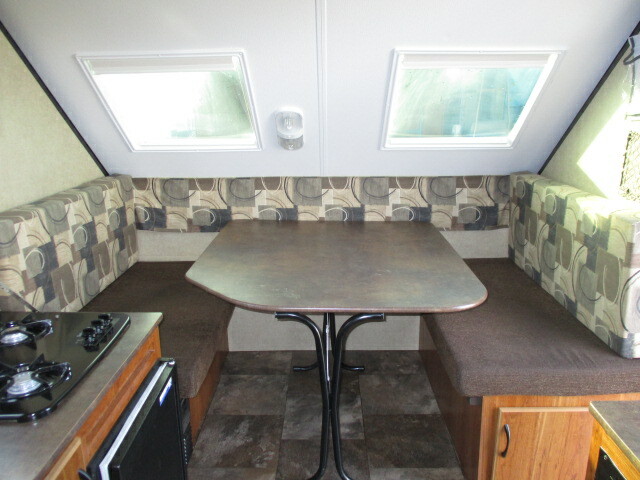 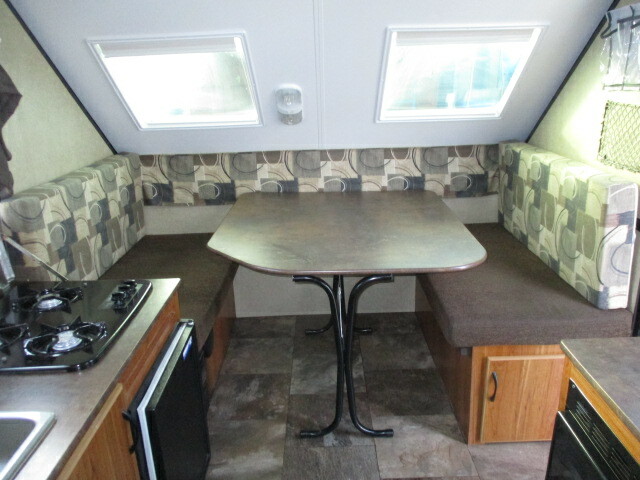 Step inside and see a booth dinette on the right perfect for mealtime, and it can also be easily turned into a sleeping space at night if you choose. 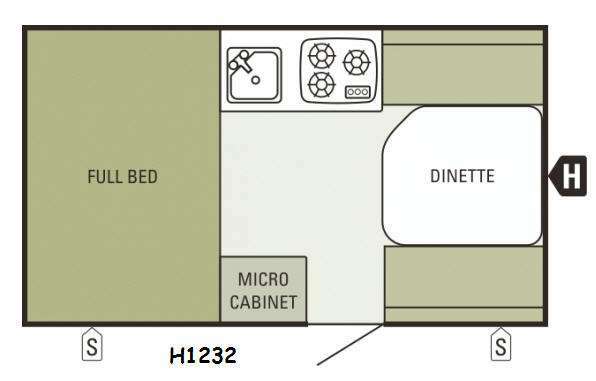 On the left there is a full bed for two. 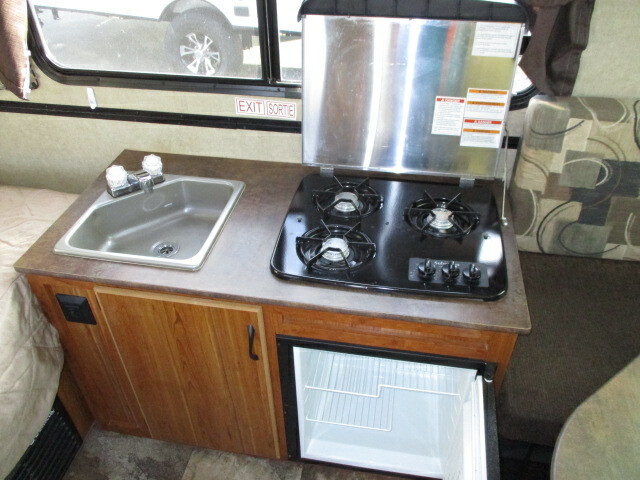 You will also find a microwave cabinet just inside the entry door, and on the opposite side there is a single sink and three burner stove top with refrigerator below! 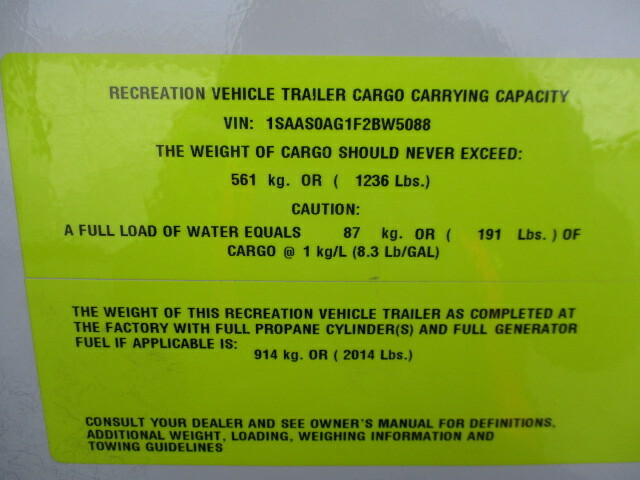 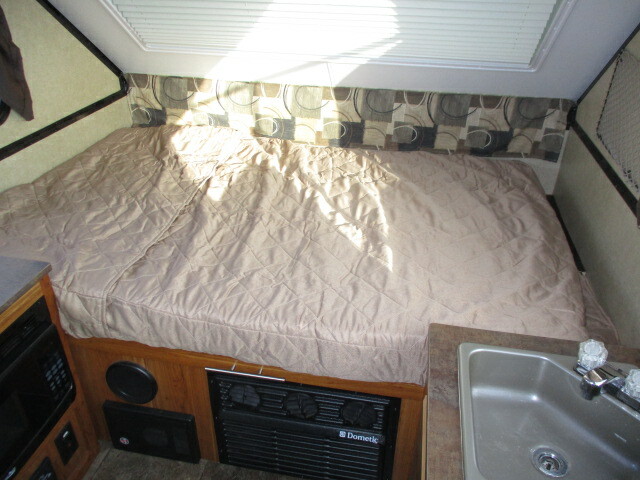 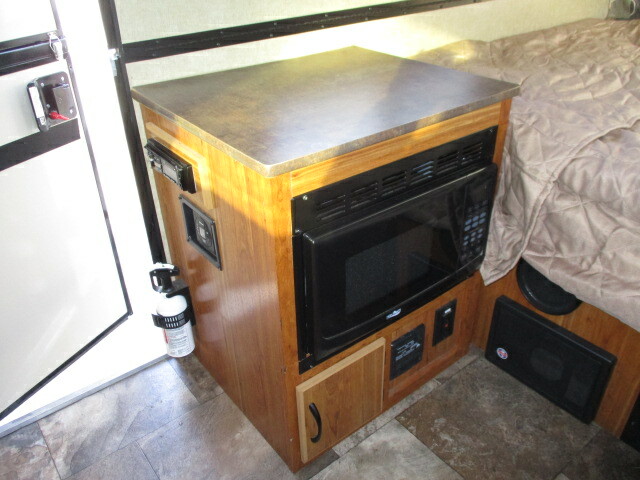 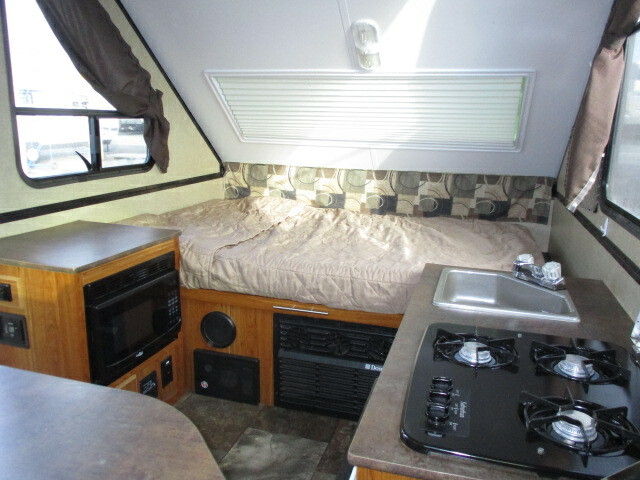 On the outside you will also enjoy a outdoor grill, outside shower, and side storage tray. 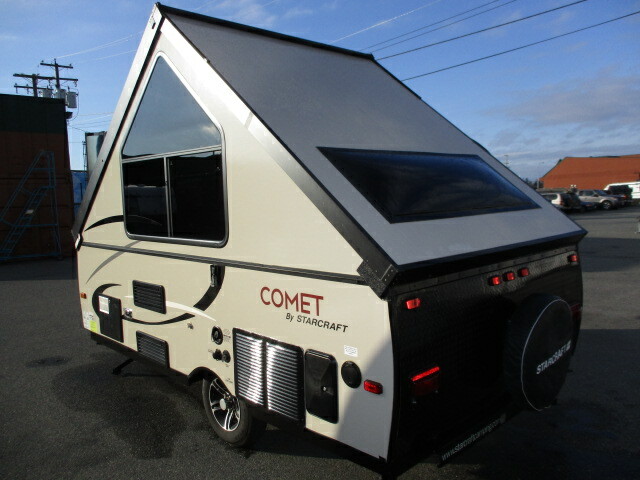 Add the optional furnace for those cool weather nights, and so much more!